The George Washington University boasts most politically active campus in the nation. 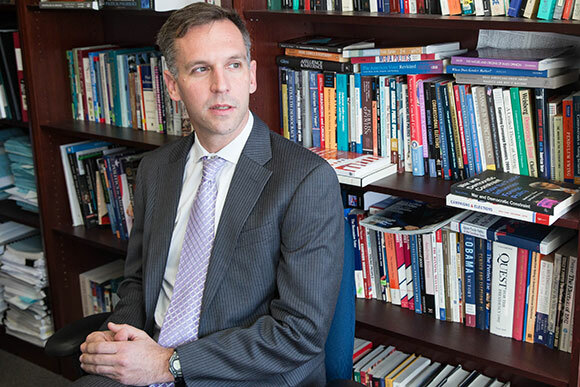 GW faculty members are available for interviews on a wide range of political topics — including campaigning, Congress and the White House, media coverage, voter behavior and polling — throughout the long 2016 presidential campaign season. GW’s Flash Studio can accommodate live, remote or taped television and radio interviews. 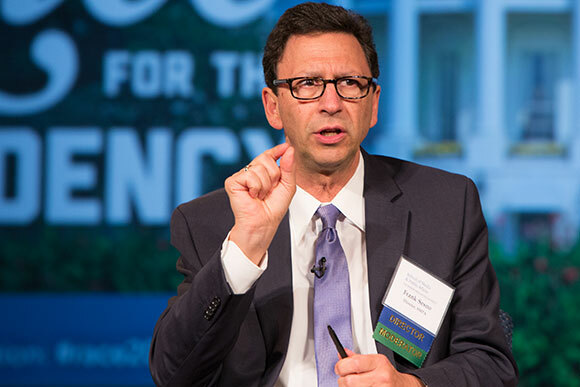 Frank Sesno is the director of the GW School of Media and Public Affairs and an Emmy-award winning journalist and creator of PlanetForward.org, a user-driven web and television project that highlights innovations in sustainability. His career spans more than three decades, including 21 years at CNN where he served as White House correspondent, anchor, and Washington Bureau Chief. Dr. Brown’s book “Jockeying for the American Presidency: The Political Opportunism of Aspirants” is the first systematic study of presidential aspirants from the 1790s to the present. 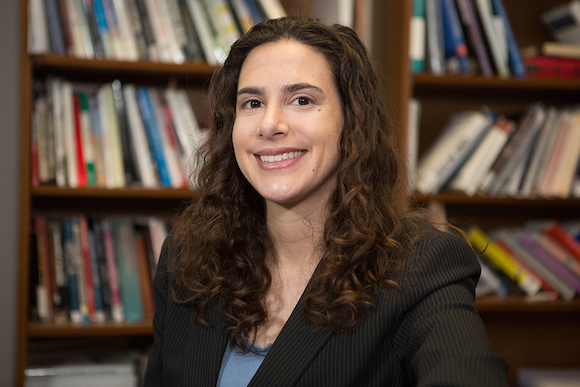 Her research interests include national elections, presidential aspirants, congressional incumbents, American political parties, the ideological underpinnings of presidential rhetoric, and political scandals. Prior to returning to academia, she worked as an education policy and public affairs consultant. 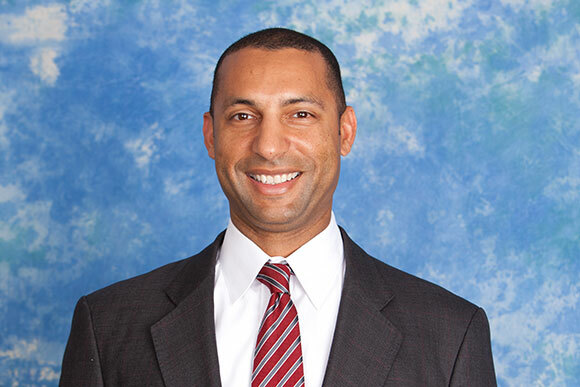 Dr. Brown also served in President William J. Clinton’s administration at the U.S. Department of Education. 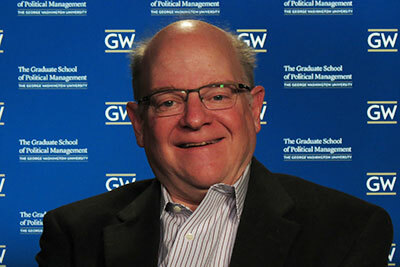 Dr. Dallek teaches courses on political leadership, the presidency and Washington. He recently co-authored “Inside Campaigns: Elections Through the Eyes of Political Professionals,” which interviews more than 100 campaign managers and professionals. Dr. Dallek’s first book, "The Right Moment: Ronald Reagan’s First Victory and the Decisive Turning Point in American Politics," traced President Reagan’s rise to power in California in the mid-1960s. Dr. Dallek served as a speechwriter for House Minority Leader Richard A. Gephardt and Federal Communications Commission Chairman William E. Kennard. 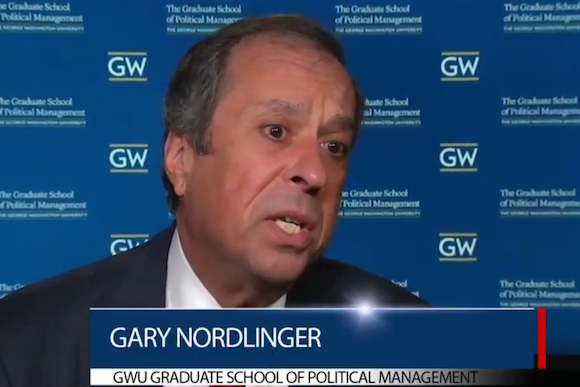 Gary Nordlinger, professional in residence for global advocacy, is an expert on politics and elections. He can discuss the party dynamics of the conventions as well as the broader election landscape. Dr. Usher's research and teaching interests focus on the transforming world of digital media, from journalism to social media to political communication. She can analyze today's media environment, including the changing nature of politics and social media, open government, hacking and the challenges and opportunities facing today's news landscape. She has written books about data journalism and about the inner workings of the New York Times and is currently working on a project about partisanship, political communication, algorithms and social media platforms. She has published on issues related to algorithms, citizen journalism, analytics and beyond. 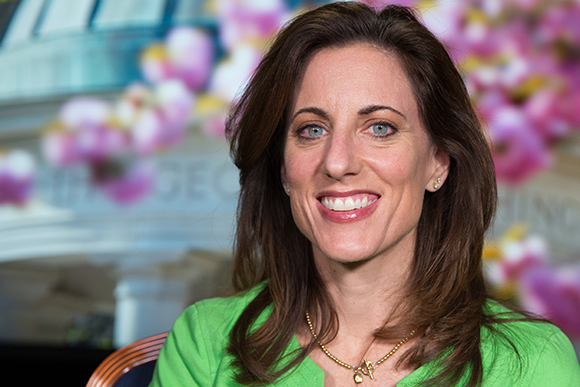 Dr. Cornfield is the director of the Global Center for Political Engagement. He is the author of two books: “Politics Moves Online: Campaigning and the Internet” and “The Civic Web: Online Politics and Democratic Values.” Cornfield previously served as a Senior Research Consultant to the Pew Internet & American Life Project. Dr. Binder is professor of political science at GW and a senior fellow at the Brookings Institution, specializing in Congress and legislative politics. 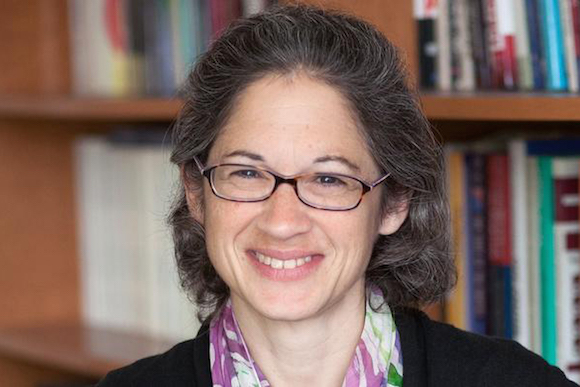 She is the author or co-author of four books on Congress, examining partisanship, the filibuster, legislative gridlock and the role of Congress in the shaping of the federal judiciary. 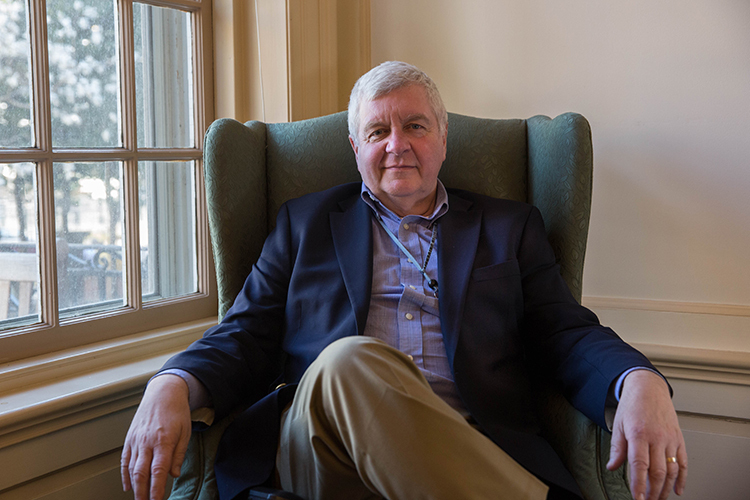 A former journalist, Professor Hayes’ research focuses on how information from the media and other political actors influences the public. 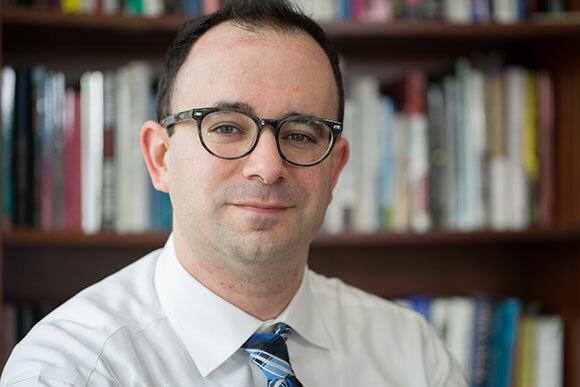 He is the co-author of “Influence from Abroad: Foreign Voices, the Media, and U.S. Public Opinion” He also specializes in the intersection of politics and gender. Dr. Karpf’s work focuses on strategic communication practices of political associations in America, with a particular interest in Internet-related strategies. He is the author of “The MoveOn Effect: The Unexpected Transformation of American Political Advocacy.” Prior to entering academia, Dr. Karpf was an environmental organizer with the Sierra Club. Prof. Overton is the director of the Political Law Studies Initiative. During Professor Overton’s time in the Obama campaign, transition and administration (2007–2010), he was a key leader on the administration’s landmark efforts to curb special interests, enhance transparency, and increase citizen participation. At the beginning of the Obama Administration, Professor Overton took a leave from GW Law School and was appointed the principal deputy assistant attorney general at the Department of Justice in the Office of Legal Policy. 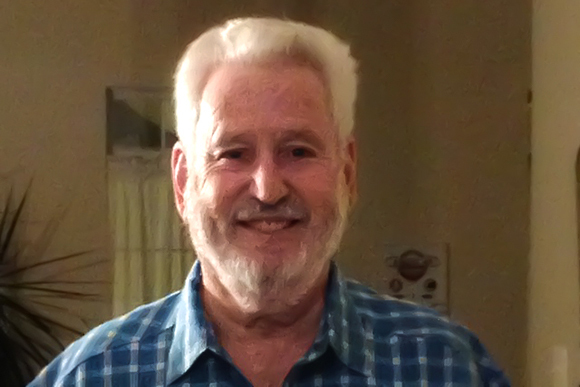 Mr. Lebel has more than 30 years of experience in management of public and nonprofit organizations. He has worked on numerous electoral campaigns, including the presidential campaigns of U.S. Senators George McGovern and Gary Hart, Vice President Al Gore, Jr. and Governor Howard Dean, as well as many state, local and congressional campaigns. 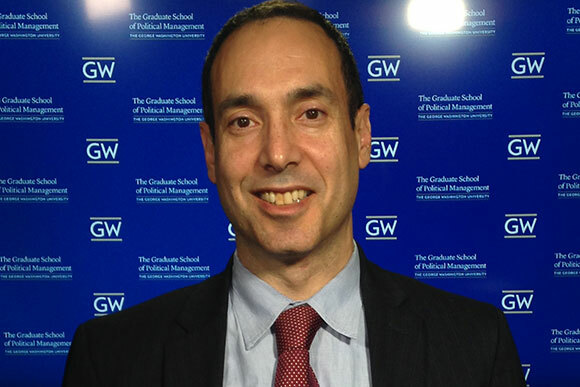 He directs GW’s Semester in Washington Politics amd Native American Political Leadership programs. Leadership, organizational transition, ethics and international law. Mr. Haiman is an expert on the transition process between new executive leadership and the effects it has on the other branches of government. He can also provide analysis on the 2016 presidential candidate pool. 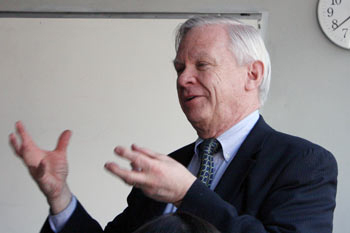 Mr. Haiman was the Agency Ethics Officer at the U.S, Agency for International Development from 1992 to 2011, and was named Deputy General Counsel in 2005. He is a recipient of the prestigious Presidential Rank Award, in part due to his service in Iraq and Afghanistan. National health reform, Affordable Care Act (ACA), Medicaid, Medicare, hospital community benefit policy, health insurance marketplace, community health centers, premium subsidies, ACA litigation. Sara Rosenbaum J.D. is the Harold and Jane Hirsh Professor of Health Law and Policy at the Milken Institute School of Public Health, George Washington University. 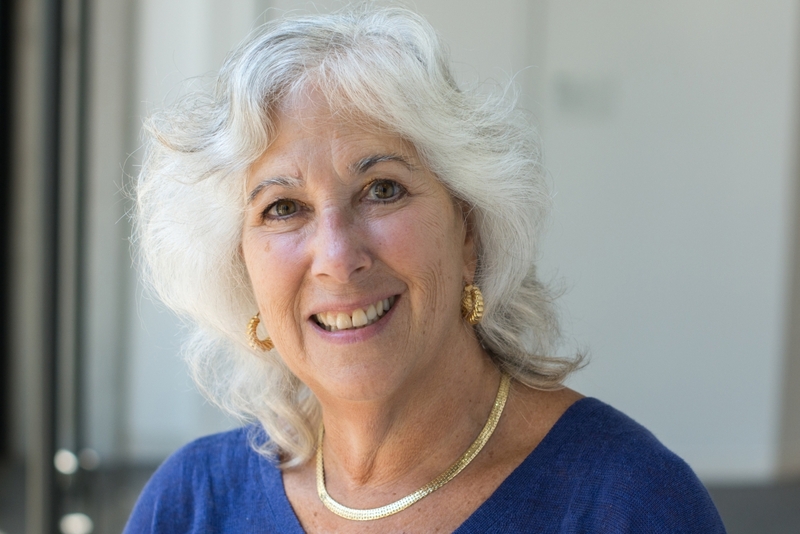 Professor Rosenbaum has devoted her 40-year career to issues of health justice for populations who are medically underserved as a result of race, poverty, disability or cultural exclusion and has provided service to six presidential administrations and 19 Congresses. She can discuss health policy issues, including the future of the Affordable Care Act, in the context of the 2016 presidential election. Stephen Rose is a research professor at the George Washington Institute of Public Policy. Dr. Rose, a labor economist, can comment on how economics and class issues affect the presidential race. He writes frequently on the subject. Dr. Huebner served for 14 years as publisher and CEO of the Paris-based International Herald Tribune, the world's first global newspaper. He was a co-founder and president of the Ripon Society, a political research organization, and worked as a special assistant to the president of the United States and deputy director of the White House writing and research staff during the Nixon administration. 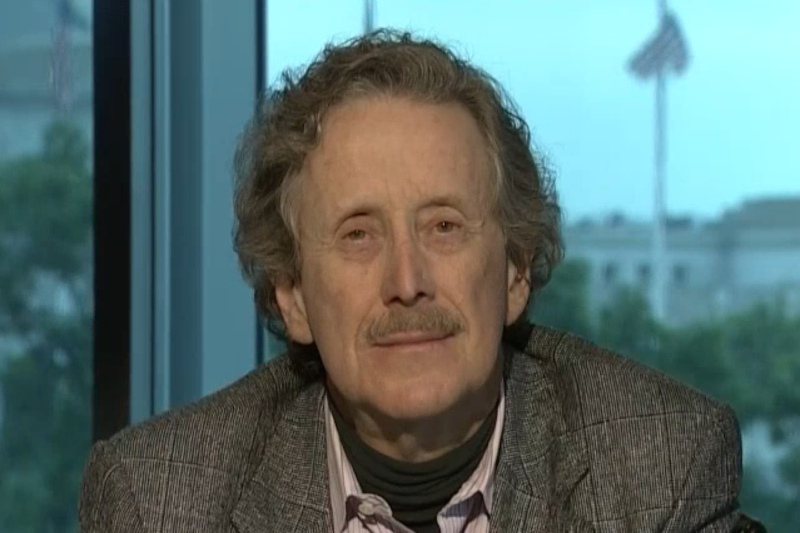 Daniel Ullman is a professor of mathematics at GW where he has been since 1985. He holds a Ph.D. from Berkeley and an A.B. from Harvard. 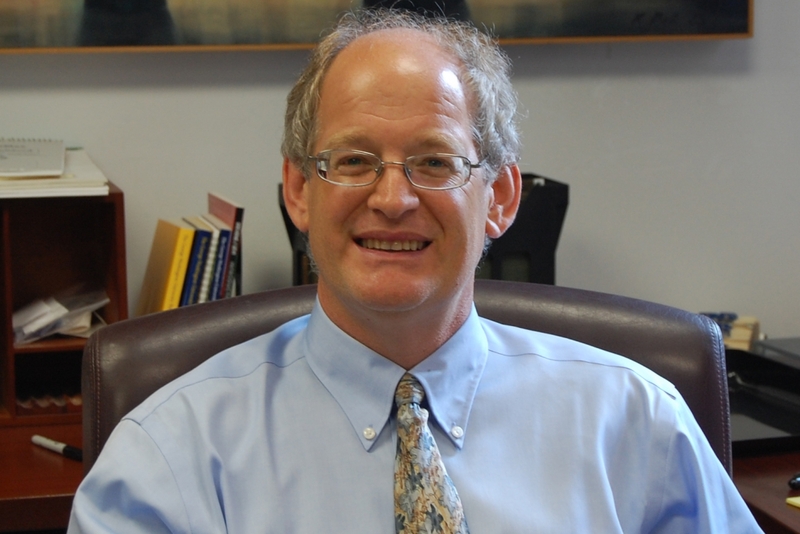 He served as chair of the department of mathematics at GW from 2001 to 2006, as the American Mathematical Society Congressional Fellow from 2006 to 2007, and as associate dean for undergraduate studies in the arts and sciences at GW from 2011 to 2015. He recently co-authored a book, "The Mathematics of Politics."